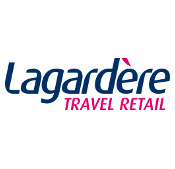 Cumulating more than 160 years of experience in travel retail since the opening of the first bookstore in 1852 at Paris Gare de Lyon, Lagardère Travel Retail has been focused on delivering new experiences every day for travelers. 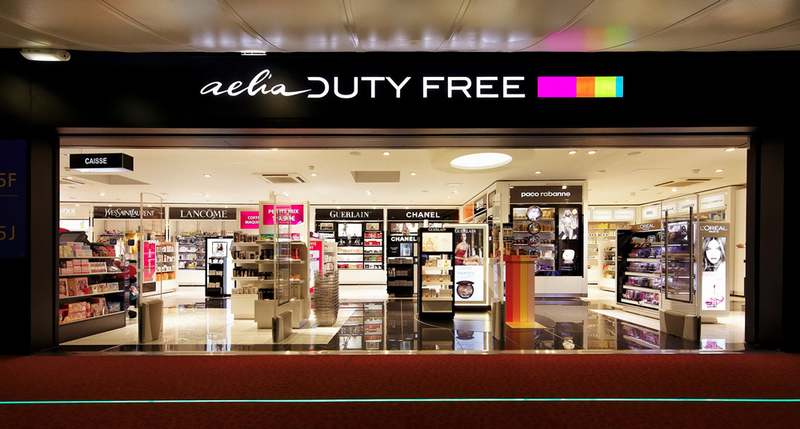 We design and deliver optimal value propositions for travel retail landlords and strive to become their partner of choice. 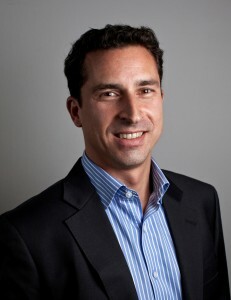 Lagardère Travel Retail has a unique holistic approach aimed at developing and executing tailor-made solutions to optimize our landlords’ assets by focusing and adapting to travelers’ needs.